Jacob Opperman has been performing since he first picked up the saxophone in 2005. Since then, he has studied guitar, clarinet, flute, and piano. 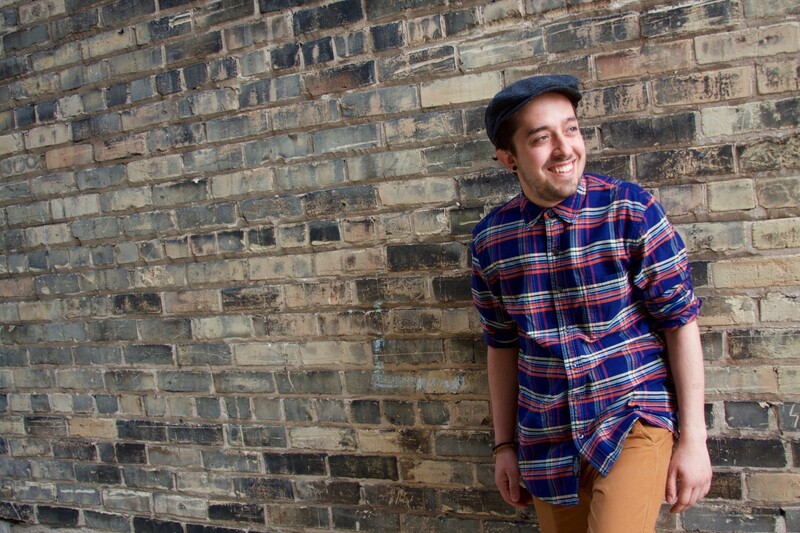 He currently attends UW Stevens Point, working toward degrees in both Instrumental Music Education and Jazz Studies: Performance, all while performing with many of the school’s musical ensembles and also performing all around the state with his own groups such as the Omnos Quintet, the Winter-Miles Combo, and a jazz duo with his brother, Adam Opperman. 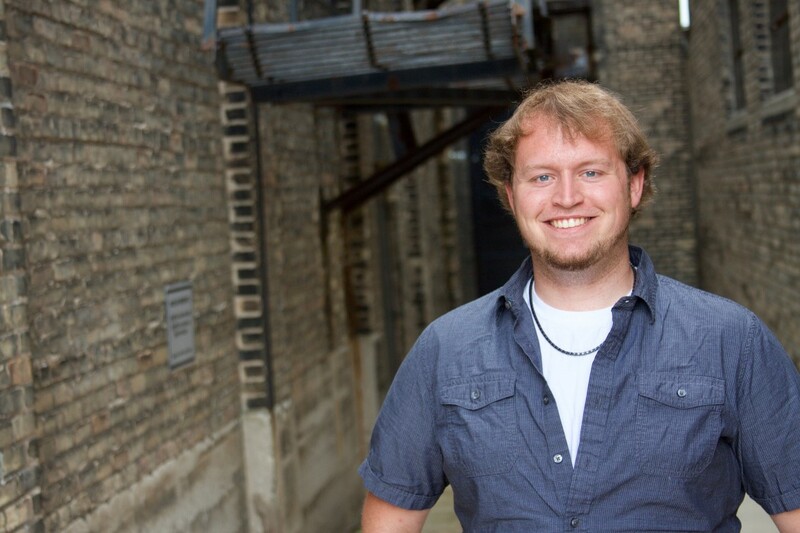 Kyle Matenaer grew up in Southern Wisconsin and has been playing the piano for over 18 years. Kyle received his BA in Piano Performance and Modern Music Ministry from Visible Music College in Memphis, TN. Over the past several years, Kyle has been able to record and perform with many talented musicians, and some of his musical influences include John Mayer, Jamie Cullum, Herbie Hancock, and Reign of Kindo. Kyle’s true passion, however, is for creating and leading contemporary music for the church. In his free time, Kyle enjoys playing jazz piano, cooking gourmet food, recording electronic music, playing frisbee golf, cruising around on his motorcycle, and chilling with his beautiful girlfriend, Rebecca. 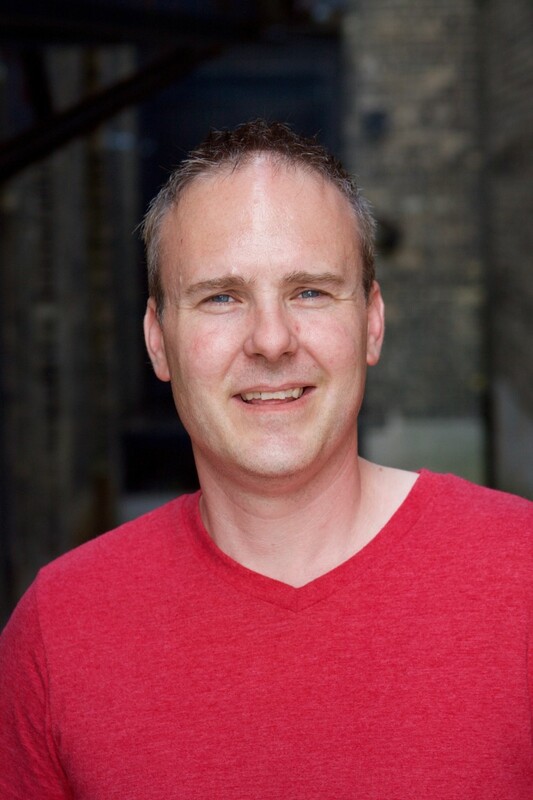 Kyle moved to Manitowoc last year to work at Faith Church as the Pastor of Worship and Connection Ministries. Marty Scheuer, Jr., is a 30-year-old native of Manitowoc county and has been playing drums since age 6. He and his wife Bryn currently reside in Manitowoc with their son Eli who was born in December of 2015. Marty spent 6 years in Nashville, TN, touring and playing with regional and national acts. Marty then moved back to Manitowoc and is currently a real estate agent with RE/MAX Port Cities. Adam Opperman started playing the upright bass when he was 12 years old, and once he was exposed to the world of jazz music, Adam began learning the bass guitar. 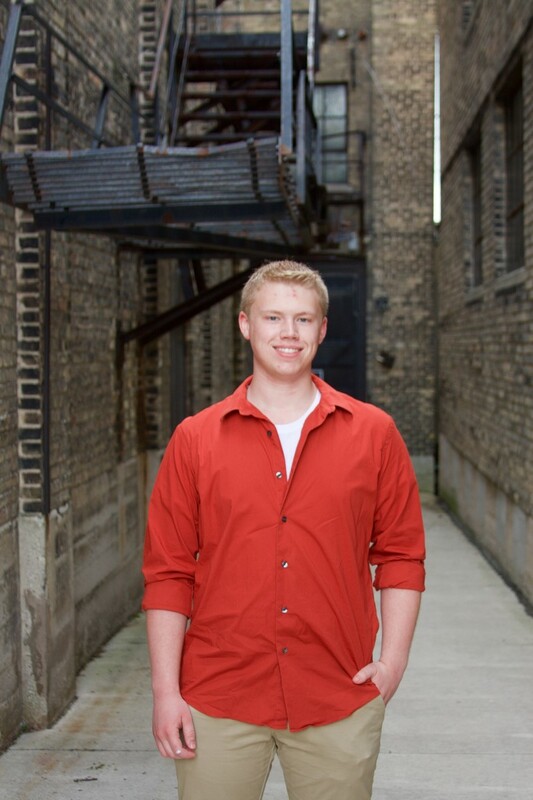 Adam recently graduated from Lincoln High School and will be attending the University of Wisconsin Stevens Point in the fall, where he plans to pursue a degree in Physics. Along with playing in school orchestras and jazz bands, Adam has played string bass in the Manitowoc Symphony Orchestra for the past two years. Adam has also performed with the Peter Quince Performing Company, Masquers, Inc., and MOBS Quartet, as well as performing with his brother, Jacob Opperman. Keith Krumrich is excited to return to the Capitol Civic Centre stage. This follows his debut on this stage in 2010 when he, as a guitarist along with local group Not by Chance, opened for Christian recording artist Matthew West. Keith received a diploma in 1998 for guitar theory and performance from McNally Smith in St. Paul, Minnesota. 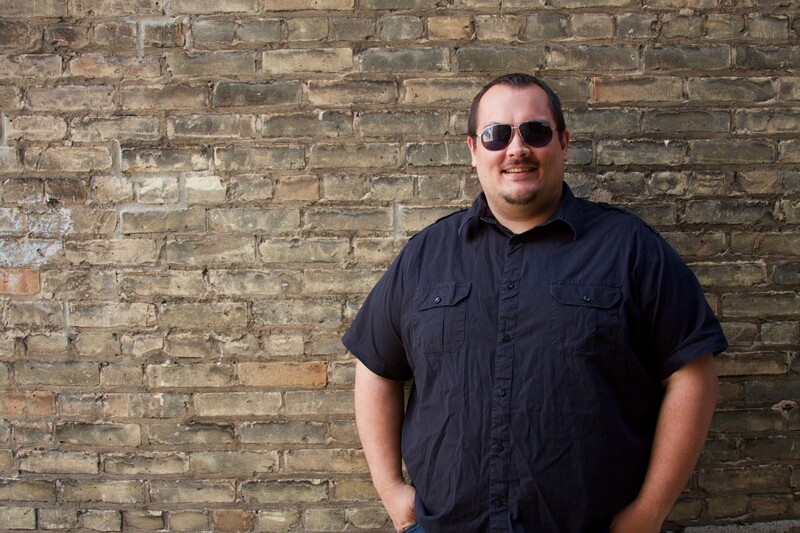 Keith spends most of his time in his home studio in Manitowoc writing, recording, and mixing music along with his wife, Sarah, for their band, Hiding Place. Keith has expanded his home studio to include the ability to mix and produce for bands and musicians throughout the states. Keith is also a music educator at Take Note Studio in Manitowoc, where he teaches electric, acoustic, classical guitar, bass, and jazz theory concepts. Keith enjoys spending time with his wife and four children, fishing, cooking, and leading worship at Trinity Alliance Church. He is very excited to spend this summer working with the talented producers and musicians in the Lakeshore’s Rising Stars Band. Jack Naus was born and raised in the Pocono Mountains in Pennsylvania. Jack has been a resident of Manitowoc for 18 years, and during that time Jack has worked in Manitowoc as a quality systems manager at a local manufacturing facility. Jack is also a very active musician, and has performed with the Lakeshore Wind Ensemble, the famed Groove Hogs, Phat Brass, and Unity. Jack, along with two other musicians, has also formed a horn section called the HDHorns who perform with several groups including the Vic Ferrari bands. Jack is excited to return to the Capitol Civic Centre stage for his second season as band leader with Lakeshore’s Rising Stars.